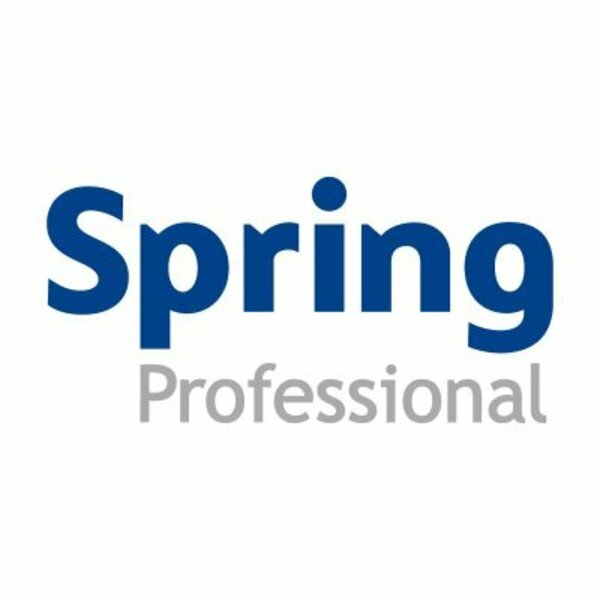 Owned by the Adecco Group, Spring are a leading technical, technology and supply chain recruitment agency across Asia. They promote regional teamwork & international mobility, and have a well established CSR program and charity focus. 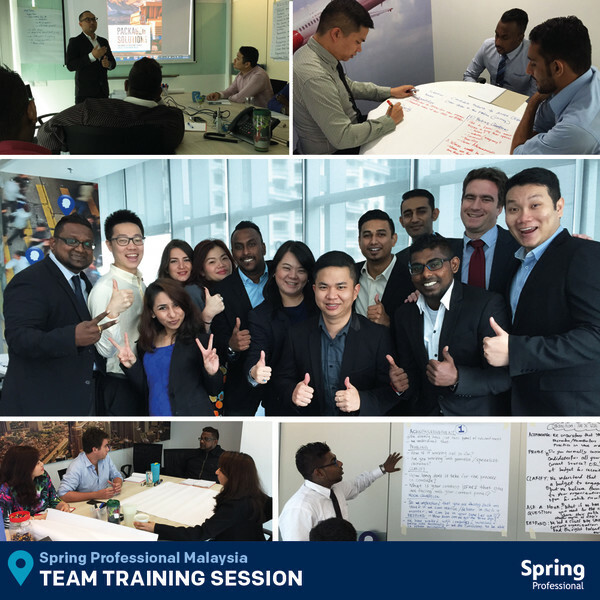 At Spring Professional, we recognise teamwork as a very powerful tool. We are committed to fostering a collaborative working environment that is good for the company, good for our colleagues and, ultimately, good for our clients. We reward both teamwork and individual performance. We know that people who enjoy what they do each day, and who work well with their colleagues, also achieve more every day. With this in mind, we are dedicated to creating great work places.